Tuscany and its landscape has to be some of the most beautiful in the world. The stunning views, even from the roadside will take your breath away. You can see the various shades of the earth, the distinctive Italian cypress trees, the vineyards and rolls of hay drying in the sun that makes you know – you are in Tuscany! This post contains affiliated links that help keep this website running. By purchasing through our links, we make a small commission at no extra charge to you. 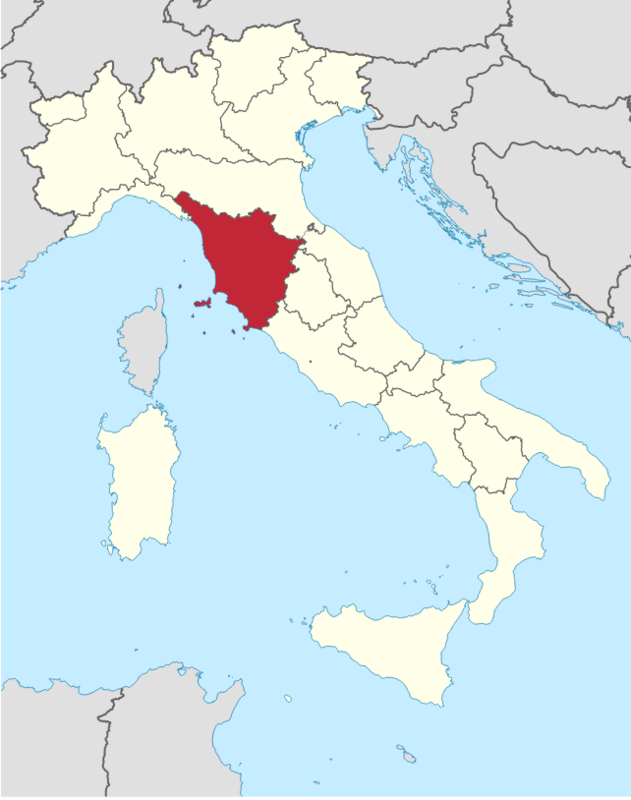 Tuscany is a region in central Italy that covers an area of about 23,000 square kilometers or about 9,000 square miles. About 4-million people call this area of Italy, home. The regions capital is Florence or as the Italians call it, “Firenze”. Known for its beautiful landscapes but also for its many traditions, the history, the delicious food and, of course, the art. It is the true birthplace of the Italian Renaissance and can be witnessed while visiting the many museums and churches. In addition, this region also produces some of the best red wines (and our favorites!) such as Chianti, Brunello di Montalcino, and Vino Nobile di Montepulciano. 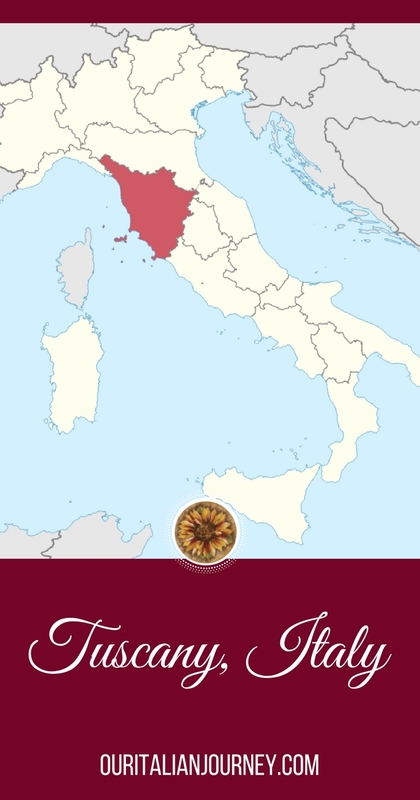 The regions of Chianti and Val d’Orcia are also located in Tuscany.